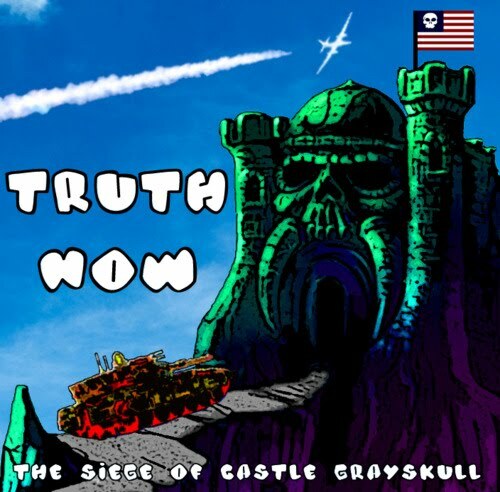 Check the new single "Invasion Of The Body Skannerz" by Truth Now.. Available for FREE downloads! cease to comply, The choice is yours, WATCH! Just say NO, Just say NO. refrain from believing the claims of the campaign! I'll take my shoes off, I'll lift my hat up. so throw it in the river like snitching teamsters. the geese gander at greece and fly south east. better yet, check my intentions, they venomous? they want grab your junk something like speed dating. no need for TSA in the world we creating. Thanks for providing some excellent useful facts and points that you made are awesome and magnificent.